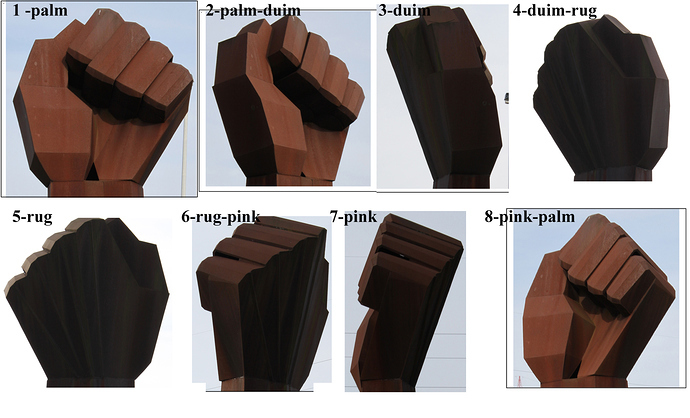 I have a small set (8, from 45° angles) of photos of a monument representing a fist (20 m high) made of flat steel plates. I have looked to a few programs to create a 3D model from those , but they all propose an automated reconstruction from a lot of good photos. In my case this doesn’t work. 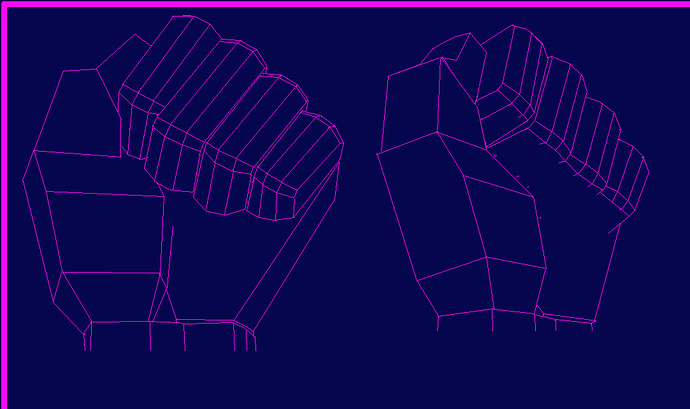 So I would like a free or low-cost program that can recalculate the 3D-model from my set of points. 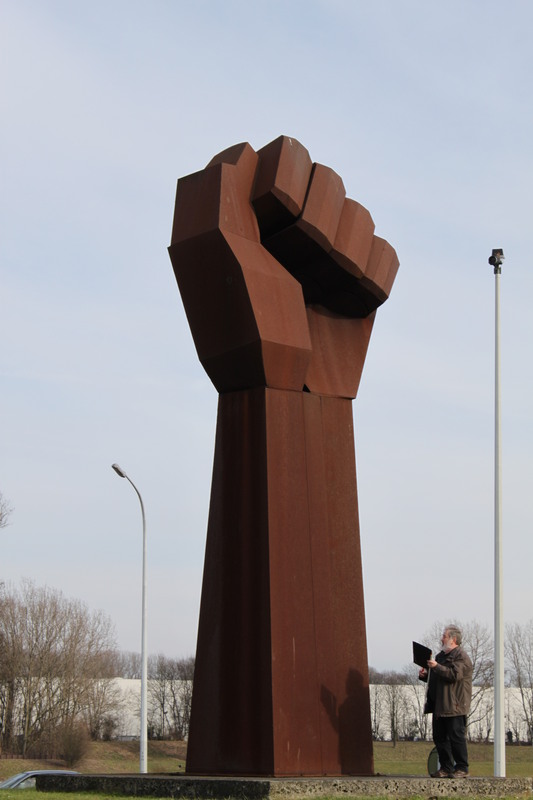 I dont bother about color or texture, it’s the 3D structure that interests me to create a accurate model of this monument. Even just the points, situated in space, will be good enough for me, I can create the planes that are defined by them manually in a 3D modelling program. If necessary I can take more photos around this statue. Hello @coiske60 - welcome to Sketchfab and the forum! As you suggested I took some more photos (about 70) from different angles around the monument, and installed Meshroom. But with about 60 photos of the fist and after several hours I got results that couldn’t satisfy me. About half of the photos were rejected, so I got 3 meshes from the remainig set . Then I tried with the forearm (just a few vertical steel plates based on a concrete plinth) with 15 photos (from whitch only four where recognized) and I got a result: A mesh (129670 faces) of only one plate and one front of the plinth. As a matter of fact I don’t need a mesh, just the 3D coordinates of the intersection-points will do. 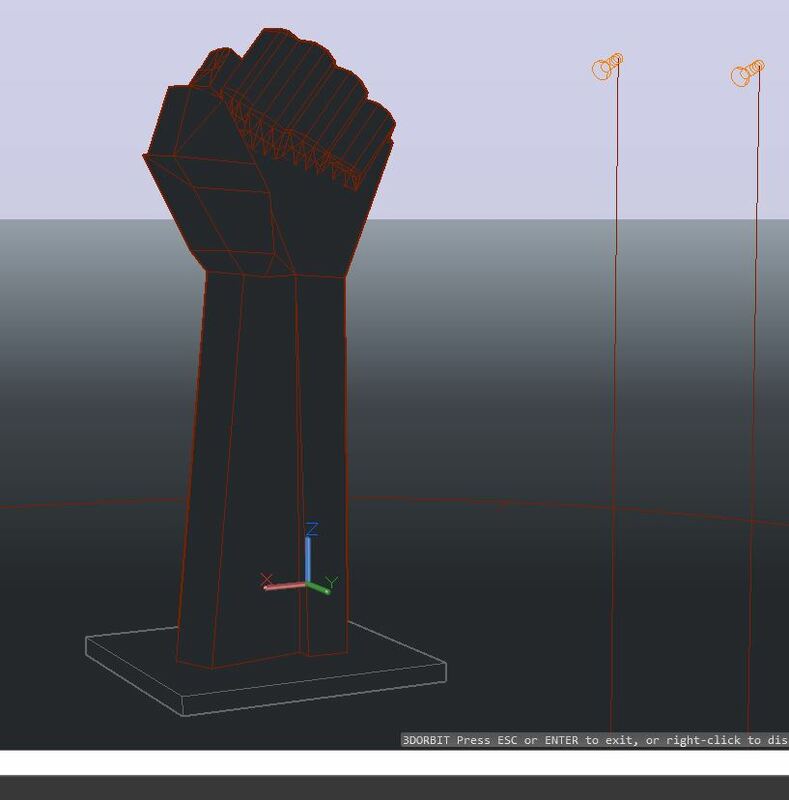 My aim is to create a faithful 3D model in a CAD-program, so that I can reproduce each of the plates by 3D-printing and rebuild the monument on any scale . (This is the challenge: make a 3D puzzle that can be glued together like a model of a plane by Revell). I can draw over my photos (on a new layer) the edges or intersection points (and identify them) to make new JPG-files only with lines or points. “cad-model.jpg” is a screenshot from a cad-model I made based on the intersection of horizontal lines starting from some points on the vertically posed 8 photos. 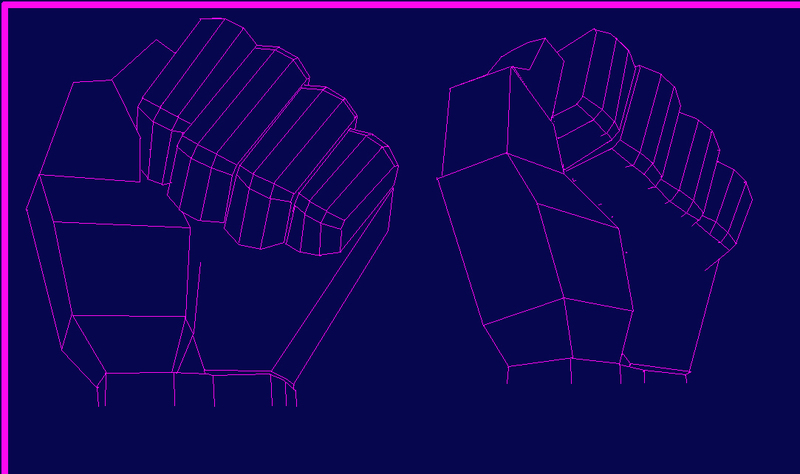 I’ts a good start, but very inaccurate, that’s why I want to use photogrammetry. So here is my question: can I use the lines and identified points that I can draw based on my photos in a photogrammetry-program? I seems to me it’s the very base of those programs, I just want the 3D coordinates of the intersection points. Most photogrammetry software will export either a mesh or a point cloud (or orthographic images, or video). I think you should aim for a complete single mesh from photogrammetry software, exported to your cad software to re-build as a simplified model. If all the images in your set are not aligning, you need more images with at least 80% overlap between adjacent photographs. The Metashape trial includes measurement and scaling tools as well as the ability to set markers on images (i.e. 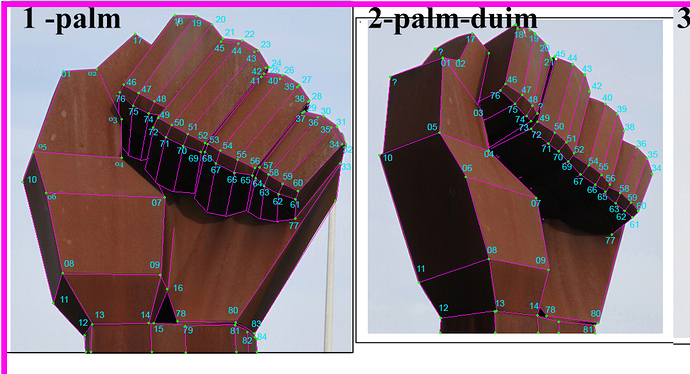 link features between 2 or more images) that will help with alignment and mesh output. The program allows point- and line referencing over multiple photos. But I have to get a new set because I used different focal lengths (zoom) and Photomodeler doesn’t like that. 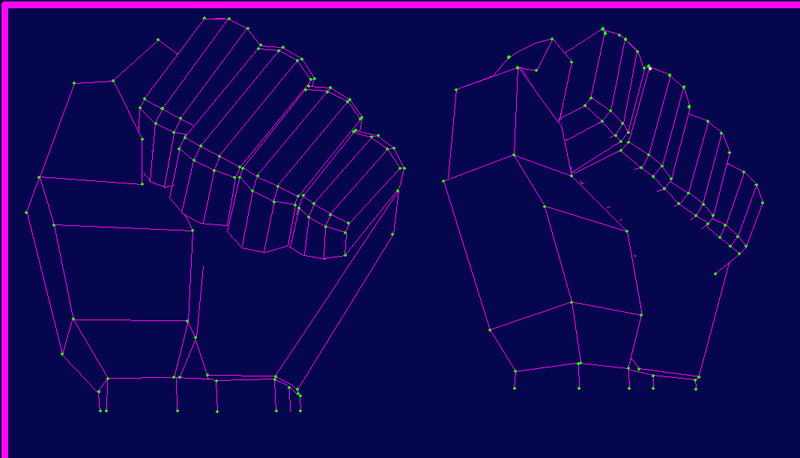 Thanks for the hint with Metashape, if it doesn’t work out with Photomodeler i’ll try that one. I know it is not exactly your initial idea but… with all these reference photos you have and the problems you are having with photogrametry why not just go for the 3d model straight away? I think someone can recreate a very similar model from your reference considering that you care more about the proportions as you want to build this at any scale anyway. If you consider the challenges/especifications of 3d printing or other mode of manufacturing then maybe recreating a suuuuper exact copy of welded steel might not even be possible. Have you tried photographing the ceramic replica? It might be easier to photograph and use markers to help with image reference (if that is the problem). In Structure-from-motion, the algorithm extracts features from your images, matches the similar features between images. Therefor the relative position of camera and its intrinsics parameters can be computed: which mean you can get the “world coordinate of your points” (ie: in 3D). So yes it is possible to simply feed the points you manually added onto your image. You could use only these points or have them as a reference, on top of which featured will be added. With visualSFM you can feed your own set of points. With OpenMVG you can add markers. Meshroom (on its sfm side) is very similar to openMVG so maybe there are some options there. However some options seems to be not stable. You can still use it very easily to play with different features. With agisoft (not free though), you can add markers but not sure how well it works, their features matching is rather limited (works well for good image, but can’t really explore and is very black box). You can also try different “features detection” algorithm: they are not all equal. For example when I work with very blured images from low quality video, most of the standard approach will not give satisfactory result. The issue is: yes it is possible but it’s not something very common. Finding a “free tools” that does that directly and easily without any code might be complicate. SFM is popular and you have plenty of free / cheap software because it can be used by anyone, just have to uplaod your images and “magic”. 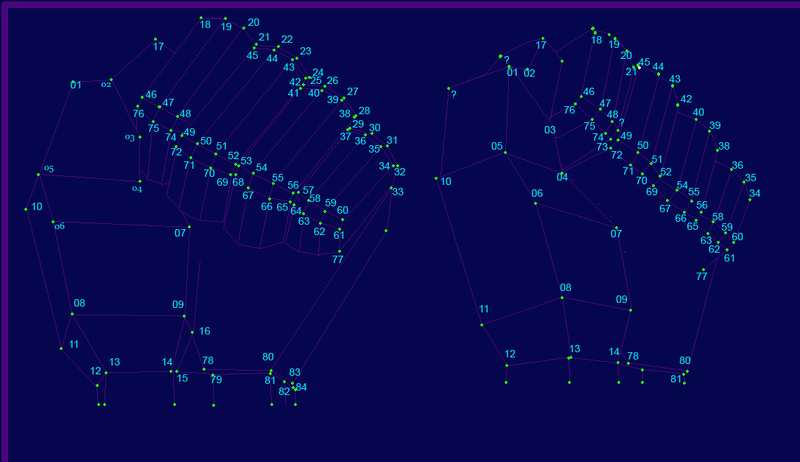 Precisely locate very few points in 3D space with limited pictures, might need a bit of work on that one!